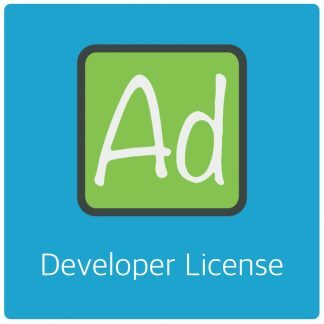 We using your plugin for many websites and we thinking about to upgrade to the developer licence. 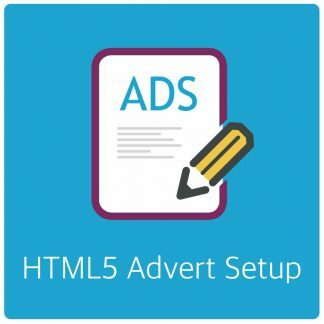 So here is a short question for you: Is there a way to create adverts via api call? If not is there a safe way to do this e.g via hook? I need this to know before we can upgrade. 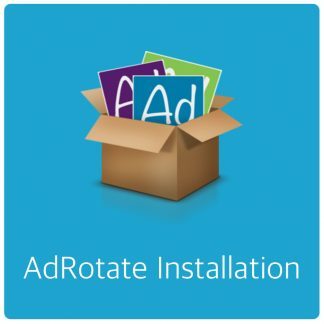 AdRotate has no API, so no. Is there a way to use a hook? A SQL-Query direct on the table is also not a good idea, i think….? You could create some sort of function that pulls data from the database, sure. Such things are unsupported though. 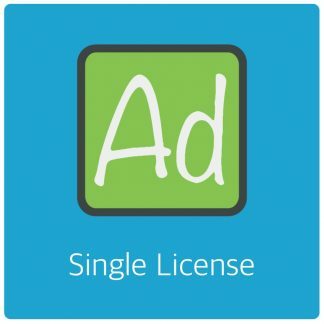 The topic ‘Create Advert via API’ is closed to new replies.